If you would like to continue figure skating next season please download and fill in the form below to reserve a place. Please either send it directly to Catherine Chamel via post or email. Lessons will start again in September, usually on the first Monday after the new school year starts. 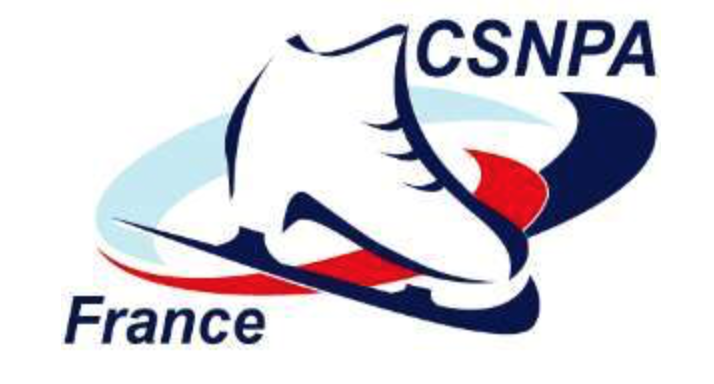 You can find out information at the ice rink, the Maison des Sports, in the Dauphiné, from one of the trainers or of course, here on the site.